Teach Laugh Plan: My Very First Linky Party....Can I figure this out? My Very First Linky Party....Can I figure this out? 1) "New Kid on the Blog" - That is going to have to be me - Fabulous 4th Grade Froggies. Earlier today was my very first blog so I am the newest one I know. 2) Same level blog - Create-Teach-Share. This blog is full of great info! 3) Different grade level blog - Beg Borrow Steal - Isn't this a great title? This blog is written by a first grade teacher. 4)Last but not least a cute button! (I don't even know how to make a button) but that goes to Yearn to Learn... Love it! So "hoppy" you joined my Blog Mixer. A thanks for the cute button kudos. Welcome! Come on by for a visit! Thanks so much for the mention! I love your blog and I am a new follower! 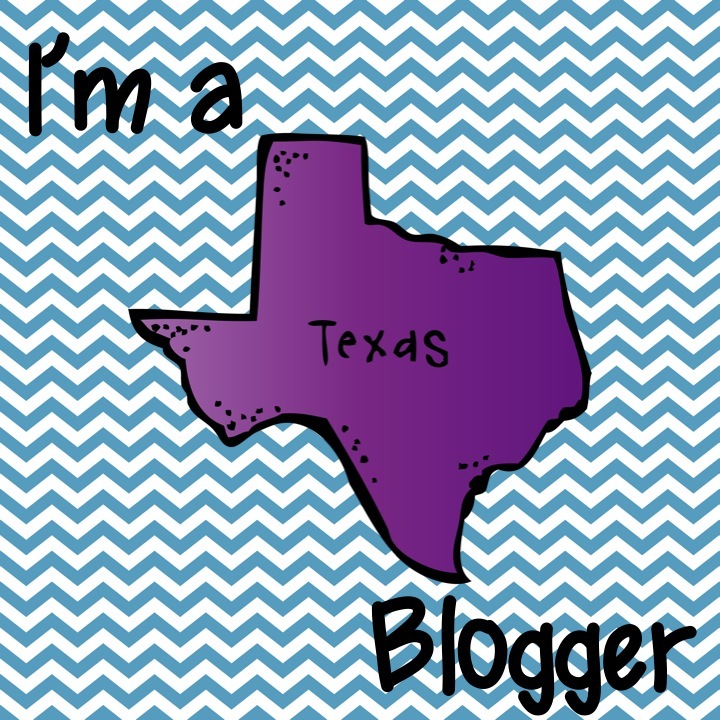 I ♥ 4th grade blogs! Hi Lorraine! I just started too! It is definitely addicting. Cute blog layout, did you design it yourself? I can't believe my first try I figured it out! Now I need to learn how to make a button for blog. CHRISTA -Congrats on your blog....it is very nice! I don't know how to do any html or and website stuff so I just used the simple template from blogspot and uploaded my own backgroup and a few pics. I wish I knew how to make a header and buttons, etc. but one day I will learn. Welcome to the blogging world. WOW! Your site looks great! My only advice is Have Fun! Very nice beginning! There are many ways to make buttons - it can be as easy as creating it in paint and saving as a jpg. Once you do, here is a great tutorial from Manic Mother on how to do the "Grab My Button" code. Thanks so much Rachel! I made a button and used the Grab My Button code from Manic Mother as you suggested and viola, it looks like I did it! I am not sure its correct but I think it is.